Posted this to Insta, thought my readers would enjoy a peek at the past. — dangerousmeta! Posted this to Insta, thought my readers would enjoy a peek at the past. 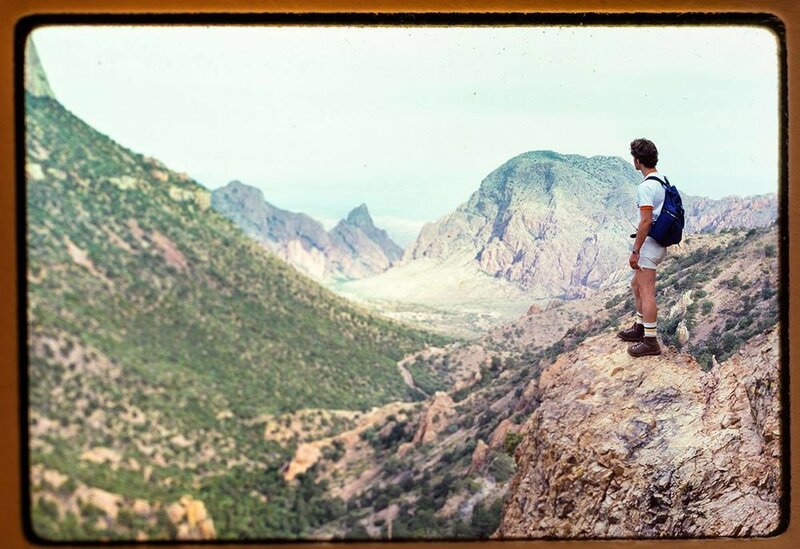 Yours truly, Lost Mine Peak Trail, Big Bend National Park ... 1978. The slide film is fading - the memories, never.